D.M. (Pulmonary and Critical Care) from Post graduate institute of medical education and research, Chandigarh (PGIMEM). 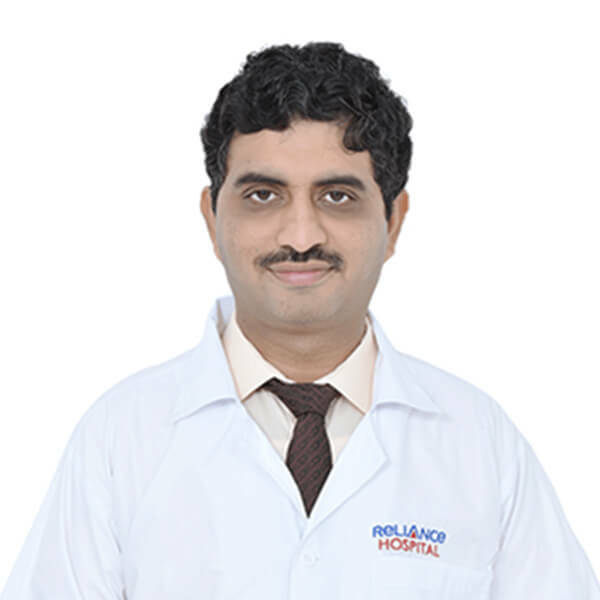 Worked as consultant Pulmonology and Critical care at Sevenhills Hospital, Mumbai for 9 years. Invited as a Guest Lecturer on Neurocritical Care in Neurology Conference 2013. Member of Indian Socitey of Critical Care Medicine.